Today, I uninstalled the Daydream app from my Pixel XL, because I hadn't used it in nearly three months. When I reviewed the experience in November last year, I had the sneaking suspicion this is where I'd end up. Not because I felt Daydream was uniquely lacking in some way, or even that the sparse content ecosystem would quickly be depleted through my use. It's because the exact same thing has happened with every Samsung Gear VR I've been sent to evaluate over the years. And Gear VR's Oculus Store has tons of stuff - hundreds of experiences, games, 360-degree videos. 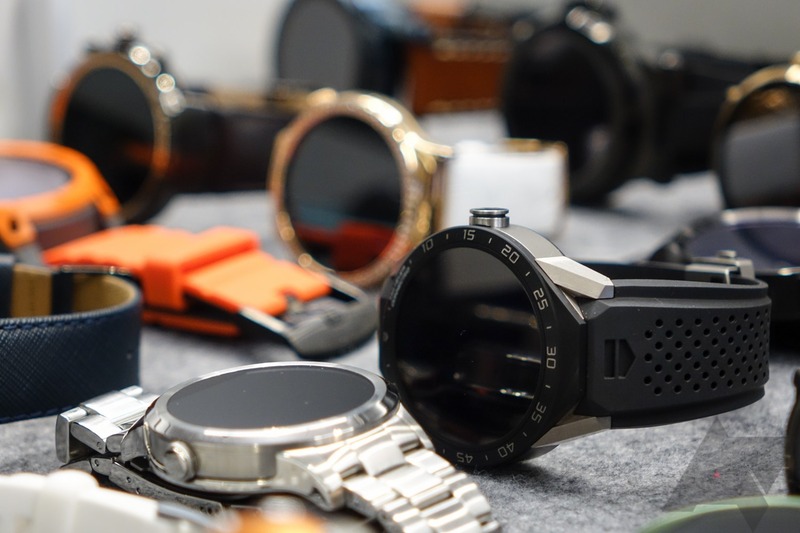 Yesterday, Google announced what many hoped would be the first "proper" Android Wear smartwatches - designed from the ground up to provide the best Wear experience possible by the very team behind Android Wear. But what we received increasingly appears to be two LG smartwatches with hints of Google design influence, with far more of Google's effort being felt in the marketing and media campaigns than on consumers' wrists. Our reviews of the LG Watch Style and Watch Sport haven't yet landed, and I don't wish to taint their conclusions (my opinions here are my own), but to me they show Google's strategy with the struggling Android Wear platform is deeply misguided. 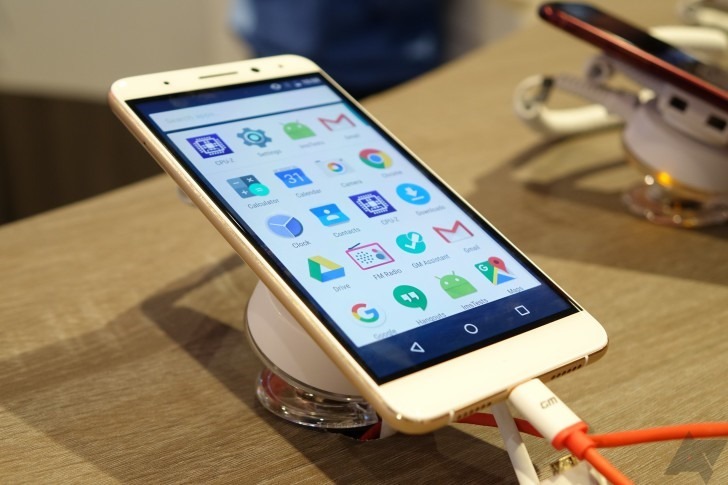 Does Android One have any chance at success in the United States? Android One is an ambitious smartphone initiative launched by Google in 2014. To date, it's been limited to a handful of countries - mostly in Asia - and it remains at best unclear if it's actually been successful. 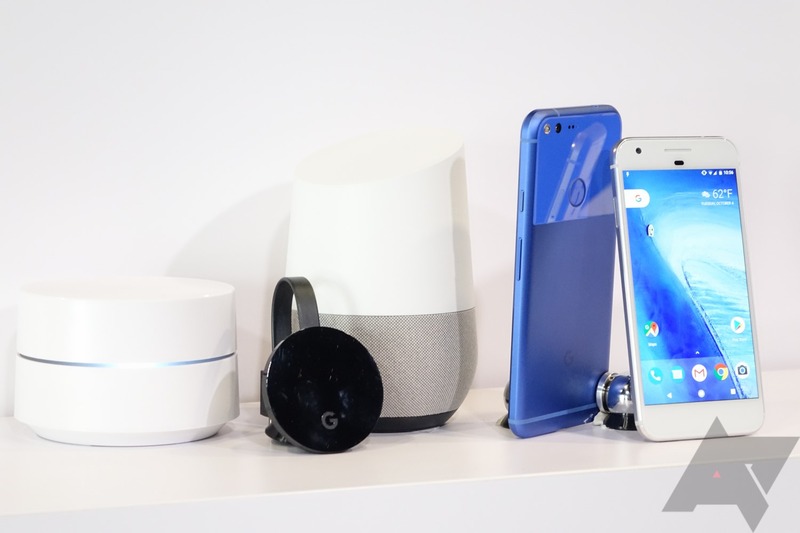 The idea was nice enough: Inexpensive Android phones built by typical handset-makers, but with Google lending a helping hand on the messy business of software updates. Of course, the carrot also came with a stick. In exchange for this software support, those handset companies agreed to use what Google decided constituted a good, proper Android - no bloat, stock look and feel, and regular security patches. David's CES 2017 post-mortem: "Just add Wi-Fi"
2017 marked my sixth consecutive attendance at the world's largest technology event, and for the sixth year, I left feeling like phones weren't really a very important part of it all. I have come to accept that's just what CES has become, especially given it sits in the shadow of the much more mobile-focused Mobile World Congress show in Barcelona, which is happening about seven weeks from now. But before we start looking ahead, let's talk about what happened last week. 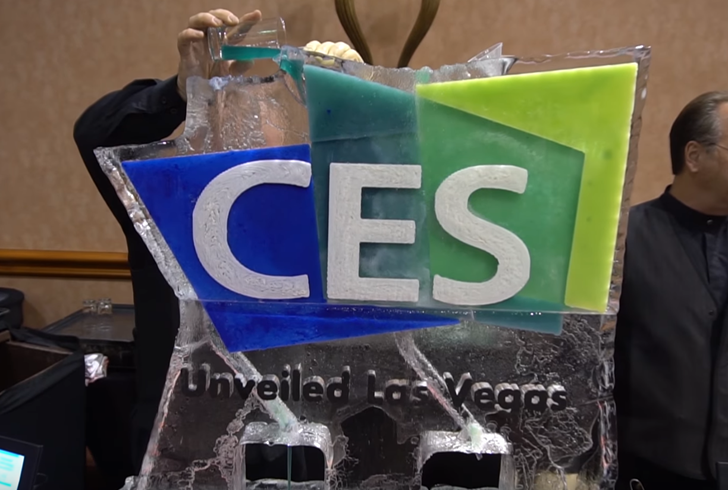 CES has always been a proving ground for bold ideas from companies big and small. In 2017, the bold move is to take normal products that consumers use and smartify them. Android tablets are dying. There are signals that bear this out: sales estimates, web traffic, an utter absence of meaningful innovation or even competitive products in the segment. We've watched Android tablets struggle from day one: when Samsung's Galaxy Tab was utterly panned for its subpar performance and pricing, to the years of Honeycomb suffering under the yoke of underpowered chipsets and endless bugs, and finally to the unspoken abandonment of Android tablets by Google's own app teams over the past few years. Android tablets have never been particularly lively, but in 2016, I think we've finally watched the market's pulse near flat-line. First, I'd like to invite everyone to take a deep, calming breath. I mean that sincerely, not sarcastically: Google's Pixel phones have proven rather literally to be an emotional topic in the tech community over the last few days. In looking over Android Police's comments, the sentiment around these phones has been a veritable tidal wave of negativity - and not all of it is unwarranted. 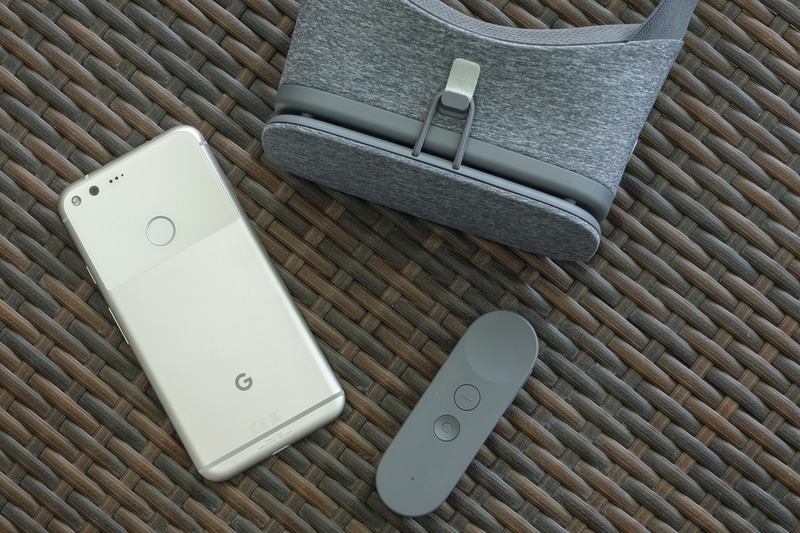 There are clear and legitimate reasons to find Google's new smartphones uncompelling as a consumer. But much of the anger, the frustration, the rage seems directed not at the Pixel phones themselves. 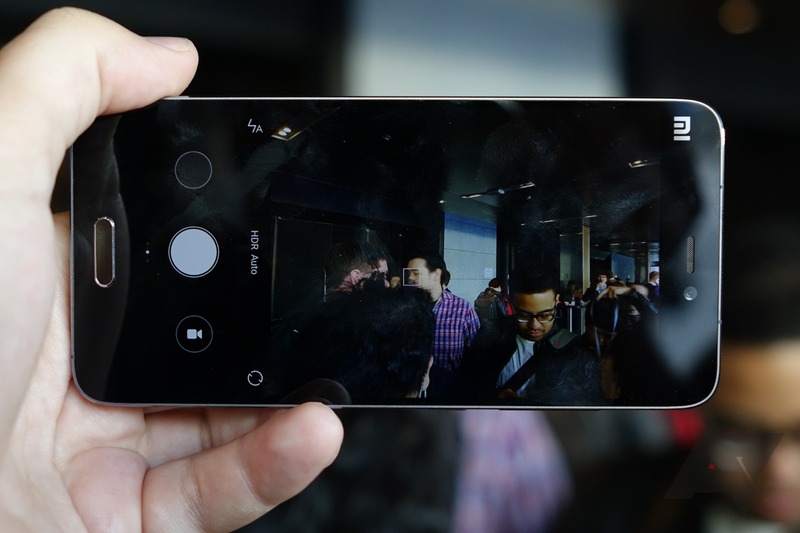 And of that which is, is often through the lens of Nexus, not of the Pixel phones as products in their own right. The 2016 Nexus "Sailfish" may have a "recycled" design, but does it even matter? Making the rounds now is a GIF by Android Police alumnus Ron Amadeo. 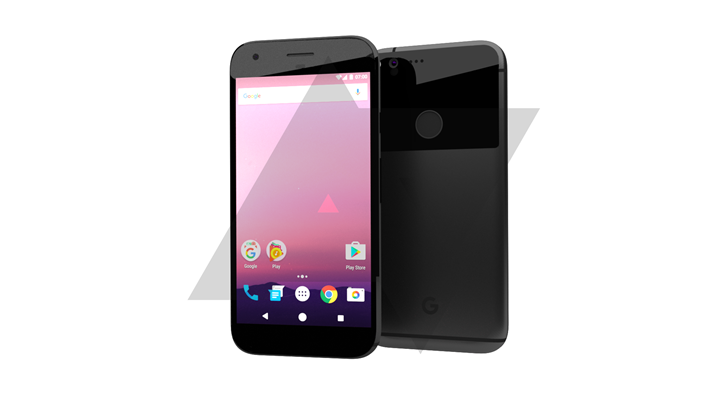 In it, Ron uses our leaked photo of the 2016 "Sailfish" Nexus device and frames it against a perspective-shifted image of the HTC One A9. The comparison has absolute merit: there is clearly some relationship between the front panels and overall proportions of these two devices. But there are now claims that Sailfish has simply "recycled" the HTC One A9's design. In short: the growing sentiment is that Google phoned it in with Sailfish. But I would argue strongly that, aside from proportional similarities, dismissively calling Sailfish a reworked 2015 HTC phone is doing an unreleased handset a complete disservice and ignoring a vast, gaping chasm of nuance in favor of tired arguments about Nexus phones just being OEM leftovers that have persisted for years. Bottom nav bars. Between the time of Gingerbread and Marshmallow, they seemed to become significantly less prevalent on Android (or maybe I was just able to avoid more of them), with many developers and designers going for other navigation models. But those other nav models - specifically the hamburger menu - aren't always ideal. Often, teams worry that items in the drawer are "hidden" from users. Sometimes immediate visibility and total obscurity seem like the only two realistic options. To be fair, it's true that ensuring users see these options each and every time they open the app tends to increase usage. And while the situation isn't so dire, it makes sense to have official guidance on popular navigation patterns. 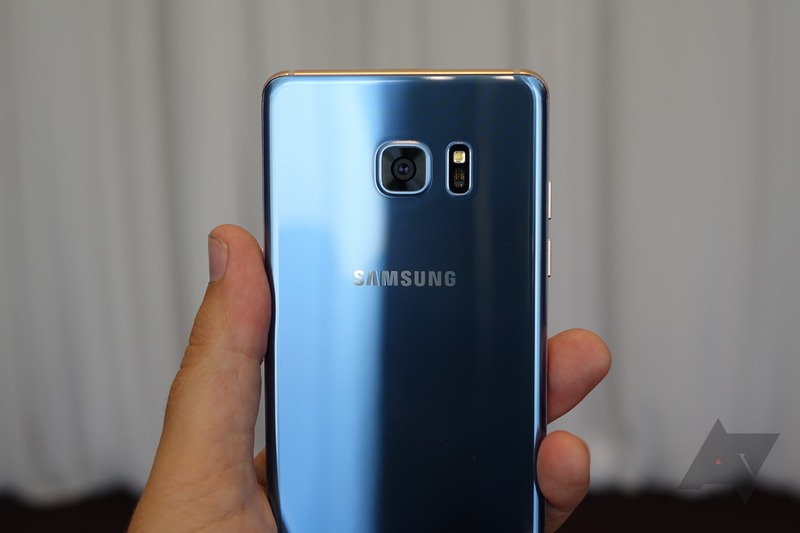 When the Galaxy Note was introduced in September 2011, it was a revelation - to some. (I, personally, did not get it, much to my disappointment in hindsight.) It was big. It was bold. It was aggressively powerful. Put side by side with Samsung's earlier Galaxy S (i9000) phone, the Galaxy Note was borderline overkill. A screen a full 1.3" larger. Twice the CPU cores, RAM, and storage. A 1280x800 resolution - scarcely believable on a smartphone at the time. The Note was, as many remember, openly ridiculed for being too much - too big, too expensive, too niche. How wrong we were. I consider myself an advocate of the affordable smartphone. 2015, and the years before it, seemed to paint a picture of promise for the mid and low-end smartphone, a noble future as the no-frills alternative to the $800 wonder-brick. 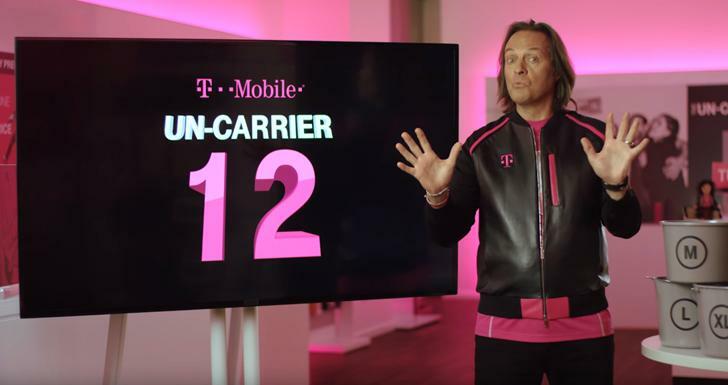 I cannot help but feel we have failed to watch that potential emerge in a way that we can really say has served consumers well. Who’s to blame for the promising ZenFone turning into a bloatware-ridden pile of bugs languishing on Lollipop, seven-plus months since Marshmallow was released? What’s the reason Alcatel’s relatively unbloated Idol 3 took nearly as long to get Marshmallow itself (mine still doesn't have it)?